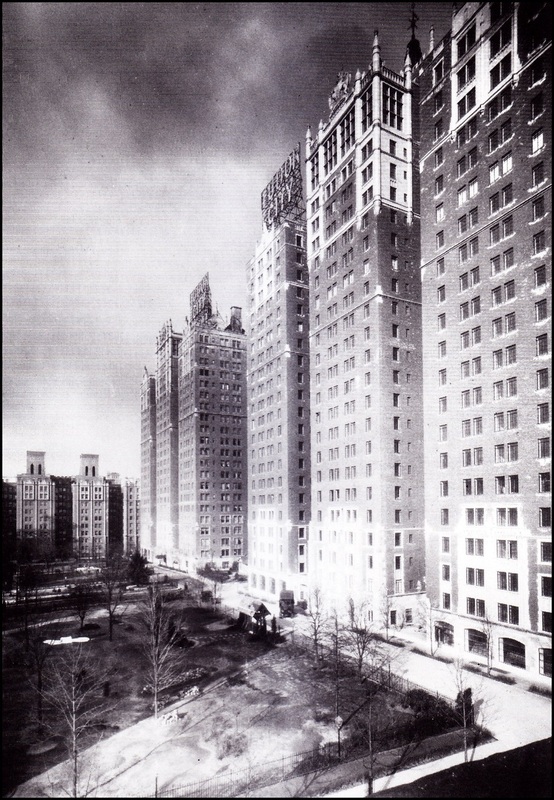 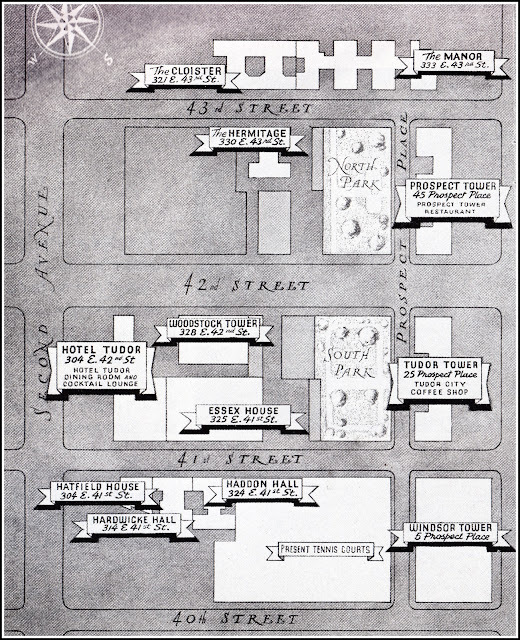 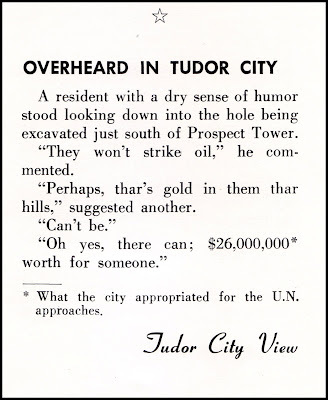 This blog is late in crediting Tudor City View for many of the confidential tidbits we've been passing along to you. 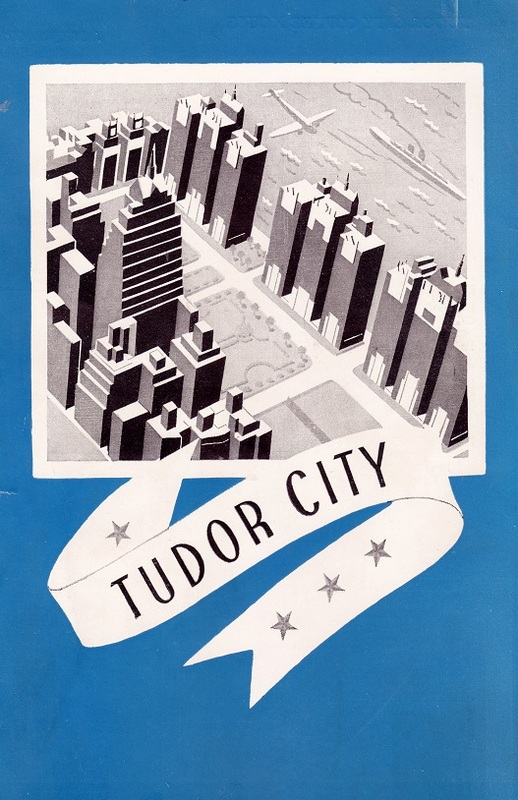 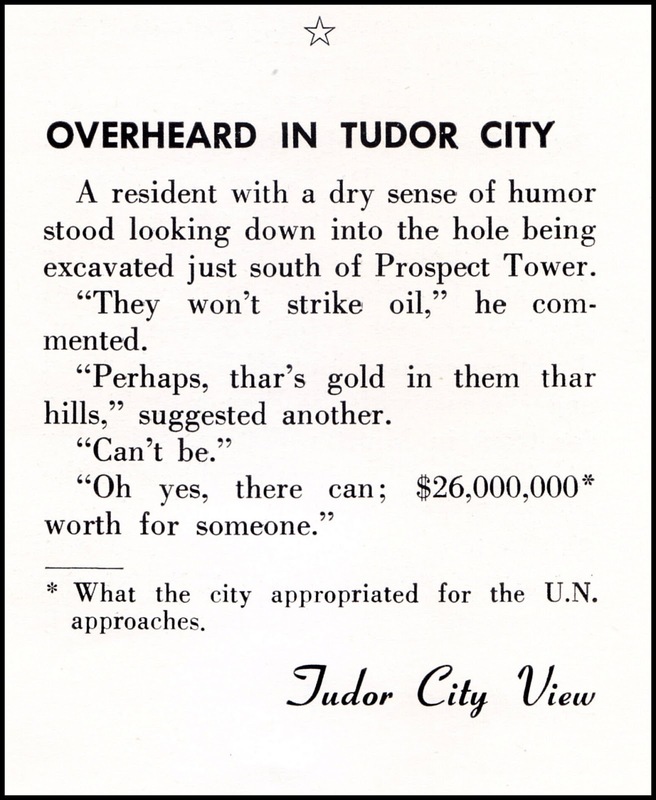 Tudor City View was a monthly magazine published from 1934-1969. 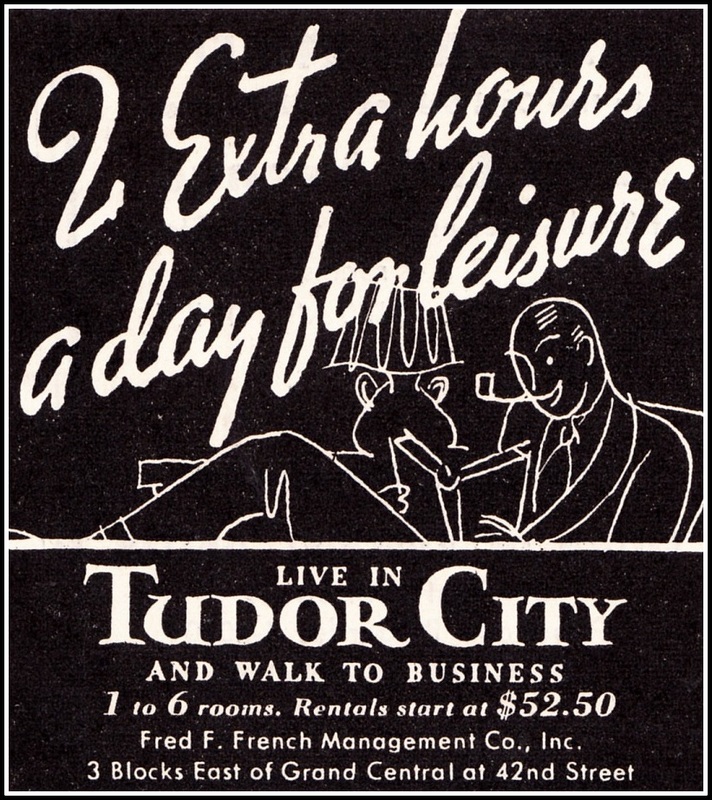 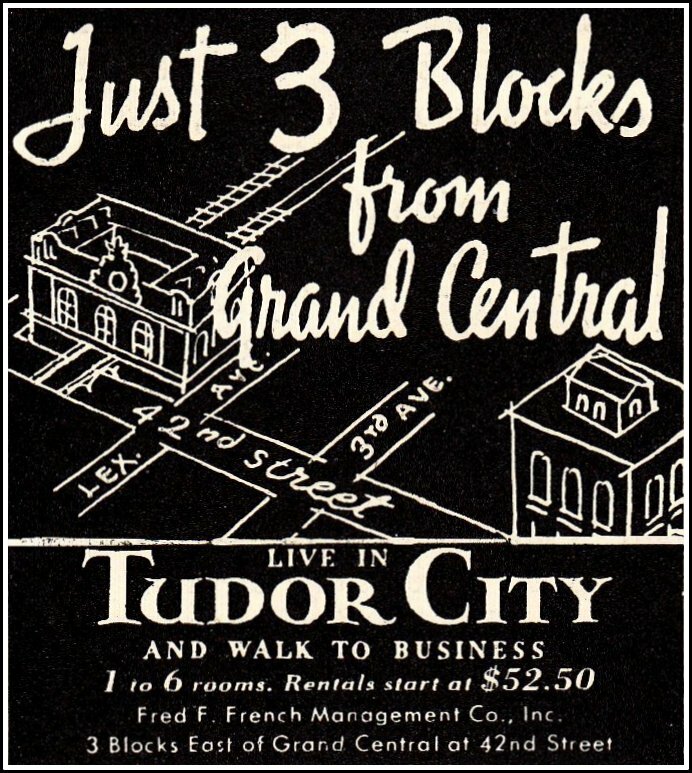 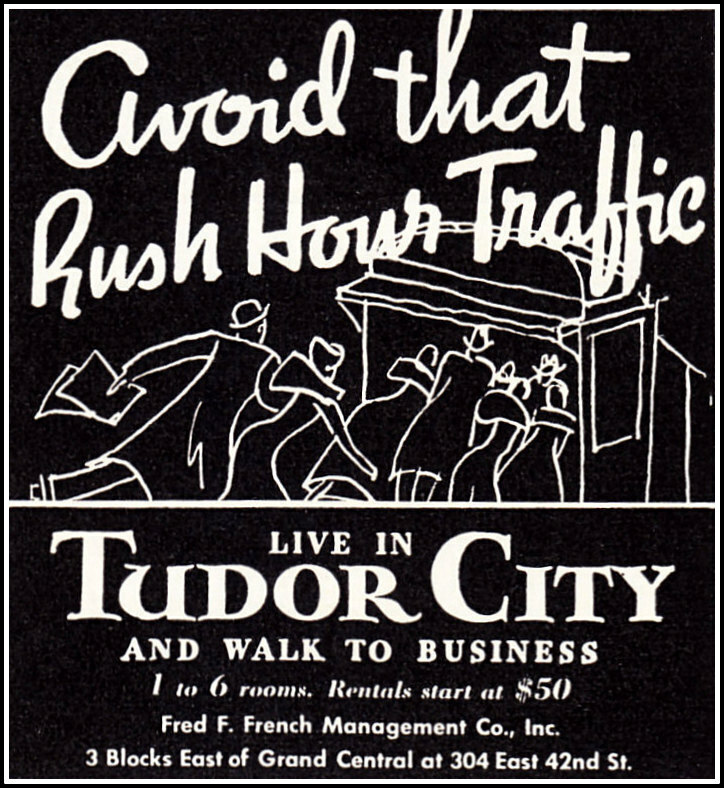 (From 1934-1938, it was called Tudor City Service). 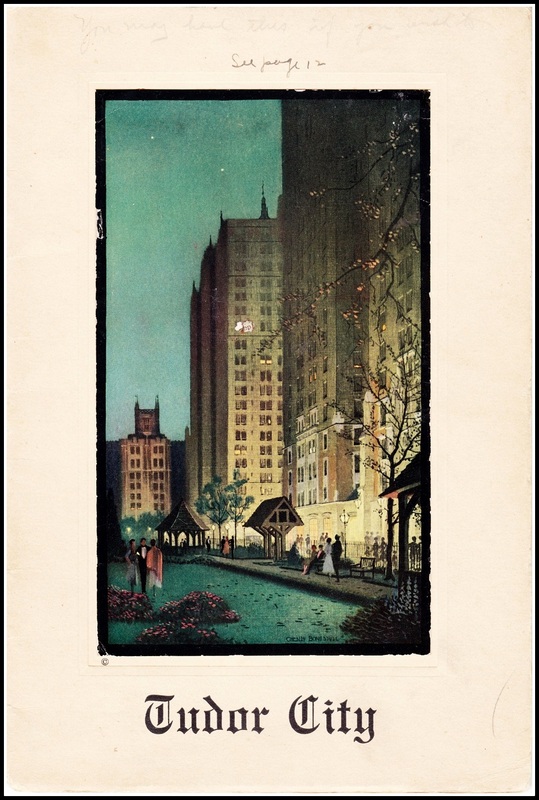 Given away free to all residents, it was edited for nearly 30 years by Warren C. Eberle.